Micro Bearings AC-1001B. 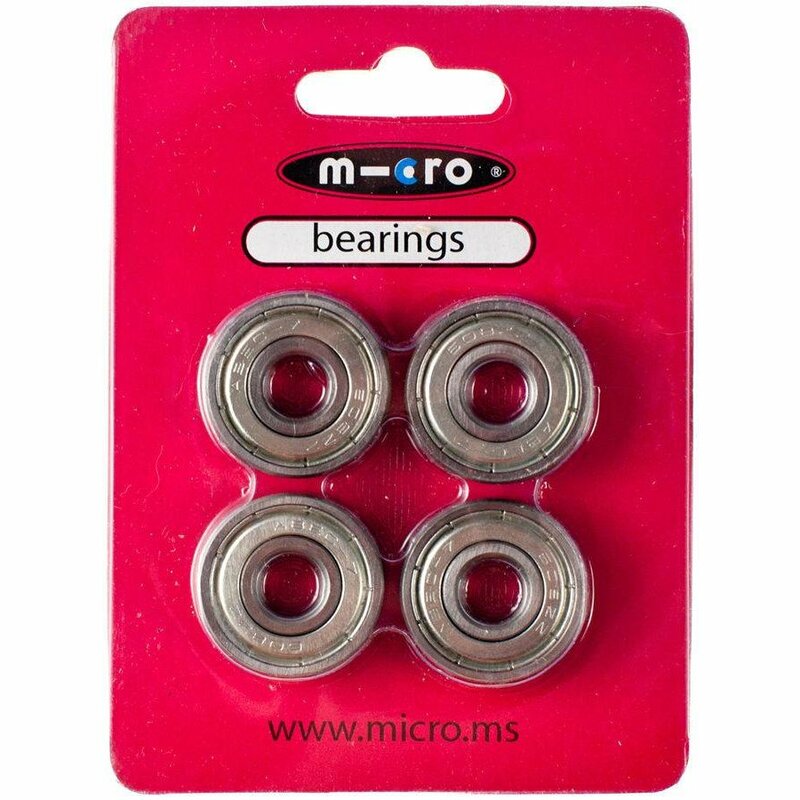 Set of 4 genuine Micro ABEC 7 bearings. 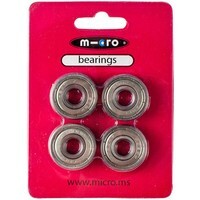 Will fit almost every Micro scooter and other scooter brands as well. 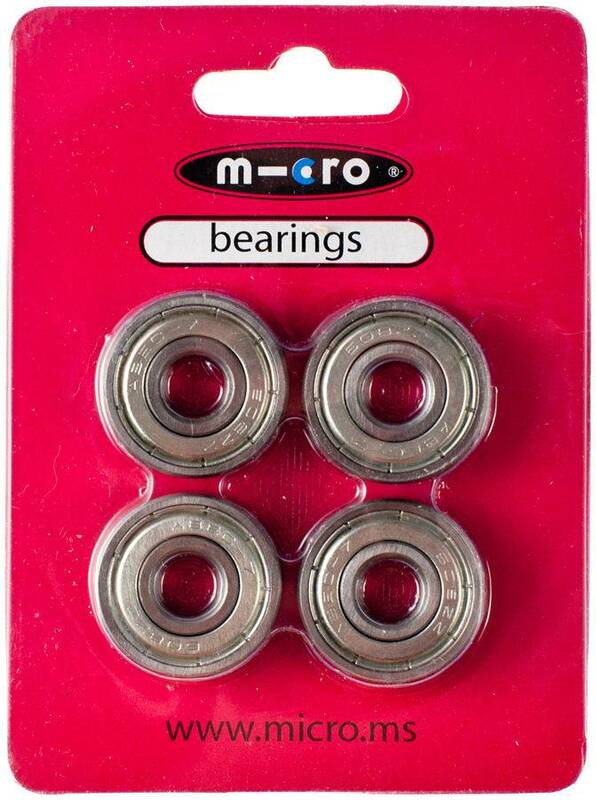 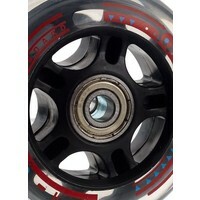 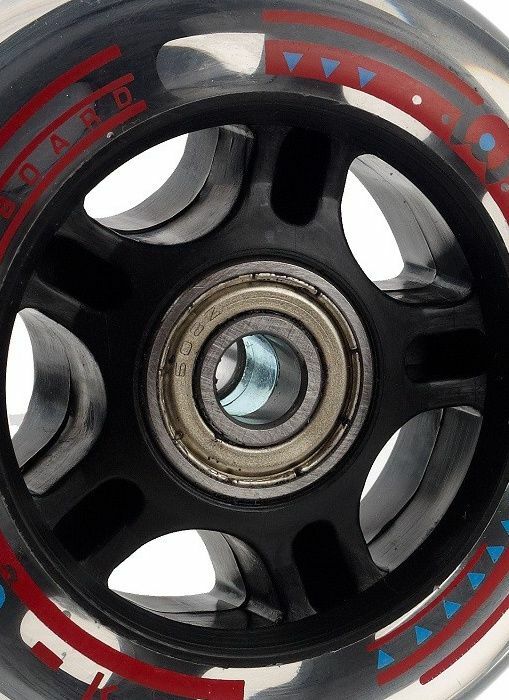 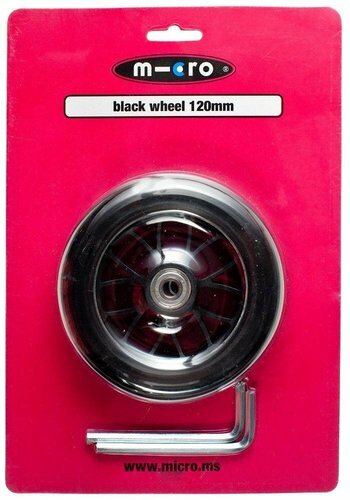 Also suitable for inline skates and skateboards.